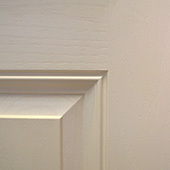 The Barrington® door collection defines a superior level of luxury and makes a home truly stand out. 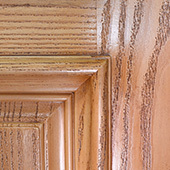 Enjoy the warmth and elegance of textured fiberglass with a wood grain texture. Combine these elements with our factory-glazed, proprietary collection of decorative glass lites for a new dimension of elegance in fiberglass entry doors. 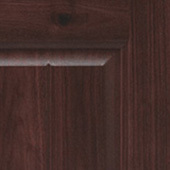 Choose from our selection of high-performing natural wood grain textured and smooth door designs by Belleville®. 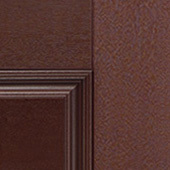 The textured doors combine a real wood door appearance with the long-lasting performance of fiberglass, adding architectural interest and elegance to a home’s front entrance. 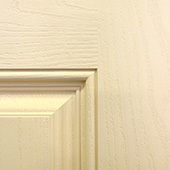 Belleville® Smooth doors use high-definition profiles to capture the beauty and elegance of real wood. 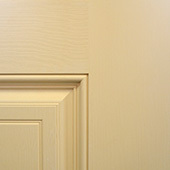 Choose from our selection of high performing natural wood grain textured and smooth garden door designs by Belleville®. 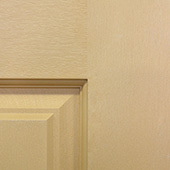 Our Textured doors combine a high performing natural wood grain textured appearance with the long-lasting performance of fiberglass, adding architectural interest and elegance, while Belleville® Smooth doors use high-definition profiles to capture the beauty and elegance of real wood. 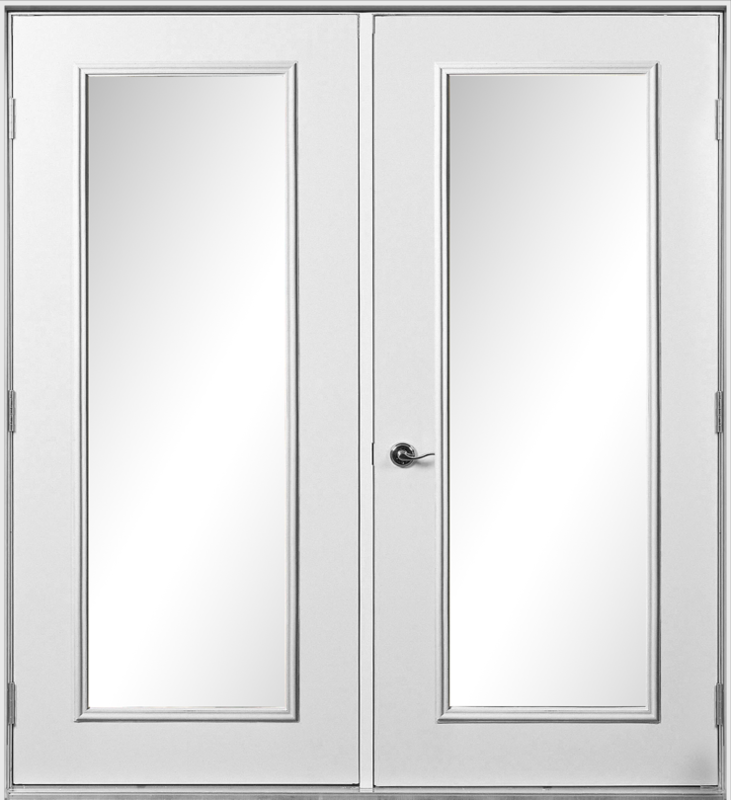 Eye-catching and durable, our Belleville® garden doors will add functionality, beauty and an open feel to your home. 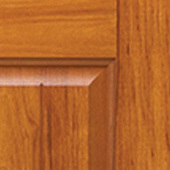 Enjoy the rustic charm of Craftsman doors: mission-styled for an authentic wood look. 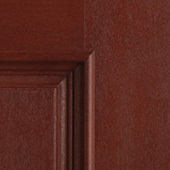 Craftsman Smooth Skin fiberglass entry doors are a long-lasting alternative to steel and use an exclusive Hydroshield Technology™ to resist dents, rust and delamination. 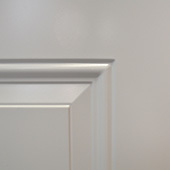 With a paintable, smooth finish and a High Definition panel profile, the Craftsman door exudes contemporary style while also offering the low-maintenance upkeep of fiberglass. 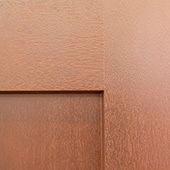 Our luxury textured fiberglass Rustic doors add warmth to a home while accentuating personal style with a distinctly European architectural feel. 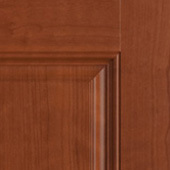 Channel old country charm with exceptionally textured doors that have the appearance of natural, deep-grained distressed wood with the durability and strength of fiberglass. Welcome your guests with a stunning home entrance and enjoy many years of low-maintenance satisfaction. 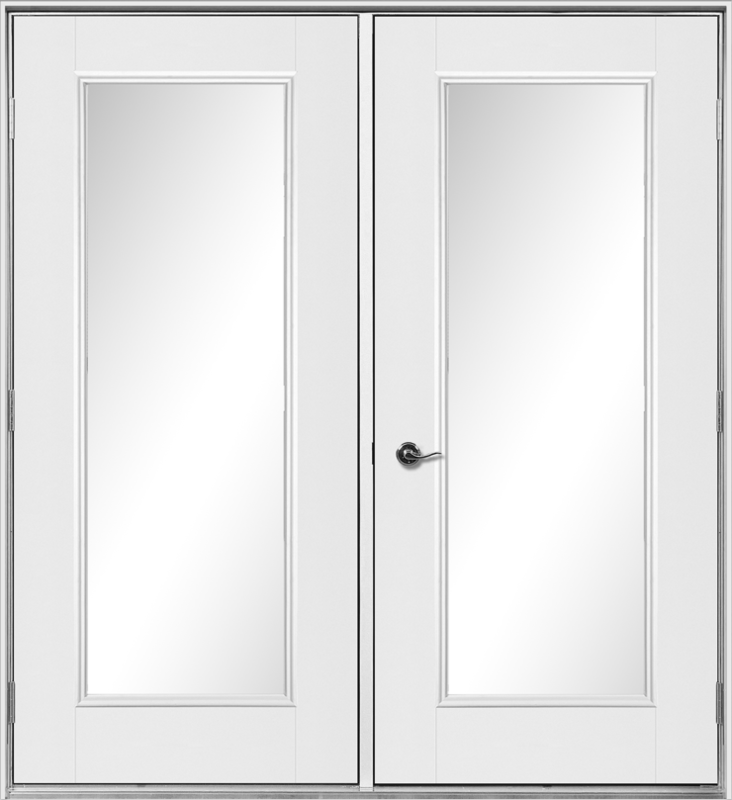 Our High-Definition Steel Entry Doors feature HD decorative panels that offer the luxurious appearance of real wood with all the security of a steel-based entry system. With reinforced lock areas and rot-resistant bottom rails, these doors give homes extreme curb appeal without sacrificing security or durability. 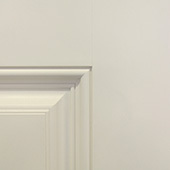 Our High Definition Steel garden doors are second to none. Featuring HD decorative panels that offer the luxurious appearance of real wood, our Steel garden doors add traditional style to a home, along with extra security through a steel-based entry system. Enjoy the beauty of the outdoors from the comfort of your home with our HD Steel garden doors—available in our Sta-Tru® finish. Our True White Oak entry doors impart incredible warmth to a home’s entrance, accentuating the personal style of the home and the homeowner. 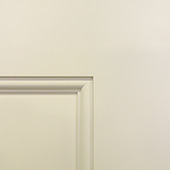 With a traditional oak grain pattern and pre-pigmented white skin that resists scratches and yellowing, these doors simultaneously convey a warm welcome to guests while providing years of low-maintenance satisfaction. 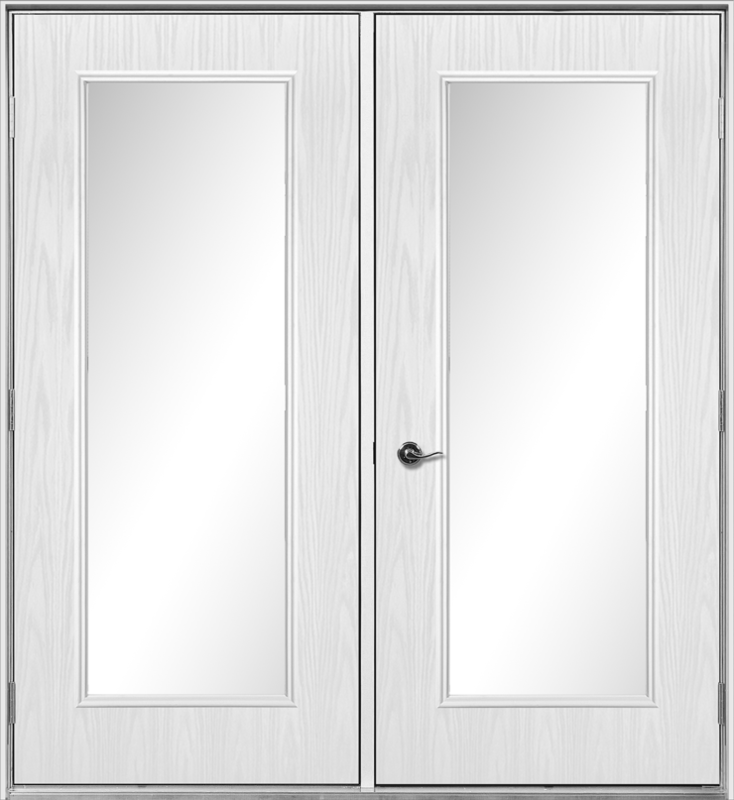 Sit back and enjoy the view with the classic style of our True White Oak garden doors. 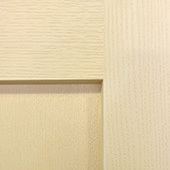 Offering a wide profile and a rich, elegant wood appearance, these garden doors are unique in their pre-pigmented, UV-protected white skin, which resists scratching and yellowing from UV rays. Bring the beauty of the outdoors inside with the Vantage patio door. 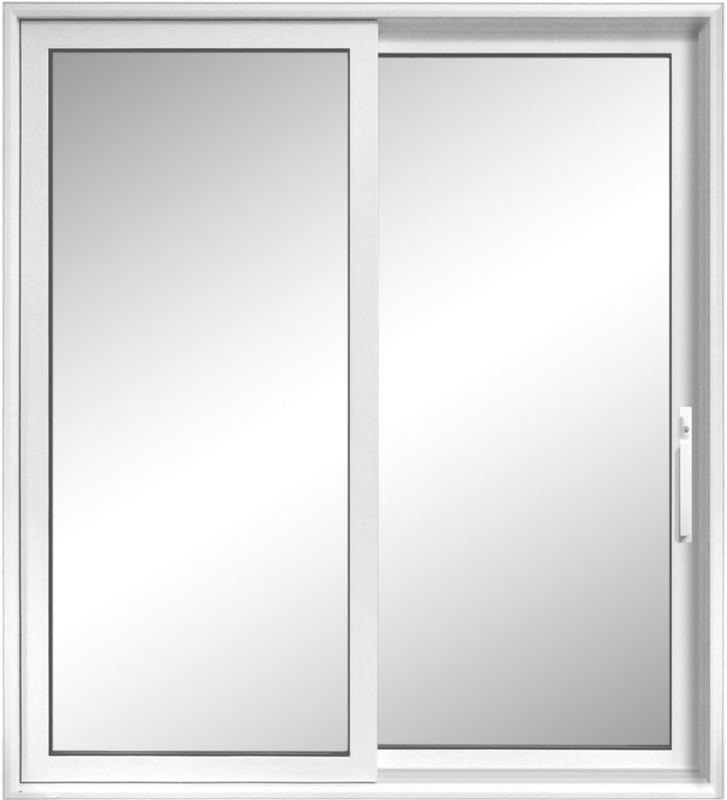 Created to help homeowners enjoy a clear, unobstructed view of their backyard, the Vantage patio door really is the whole package. With superior energy efficiency, multiple customizations, and a variety of colour applications, the Vantage is an excellent option for those seeking a stylish, high-performing patio door. 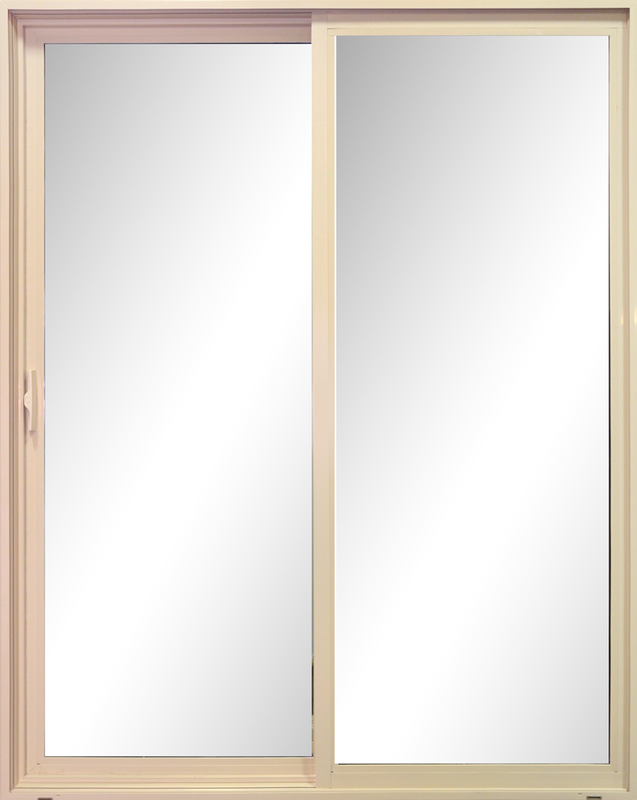 Available in wicker or white, our Viscount patio doors are a practical solution and offer great value for cottages and new homes. Enjoy a great view with effortless sliding functionality while also reducing water and air leaks with superior energy performance. Optional keyed-lock door handles and spring-loaded foot locks are available for added security.